WASHINGTON, Jan. 17 (UPI) — The Food and Drug Administration has resumed inspections of some high-risk foods, like cheese and milk, with inspectors returning to work without pay during the government shutdown. Other popular foods, like cake mix, peanut butter, and crackers, are still not being inspected, as the shutdown continues in its fourth week. FDA watchdog groups have expressed concerns about food and drug safety, such as food-borne illness. In pointing out ways the shutdown has impacted regular FDA activities, Sorscher pointed to warning letters. The FDA posts these letters, written to companies violating FDA policies, online to inform the public of risks related to food or drugs that were found to be problematic through inspection. At this time last year, 29 warning letters were posted on the FDA website. 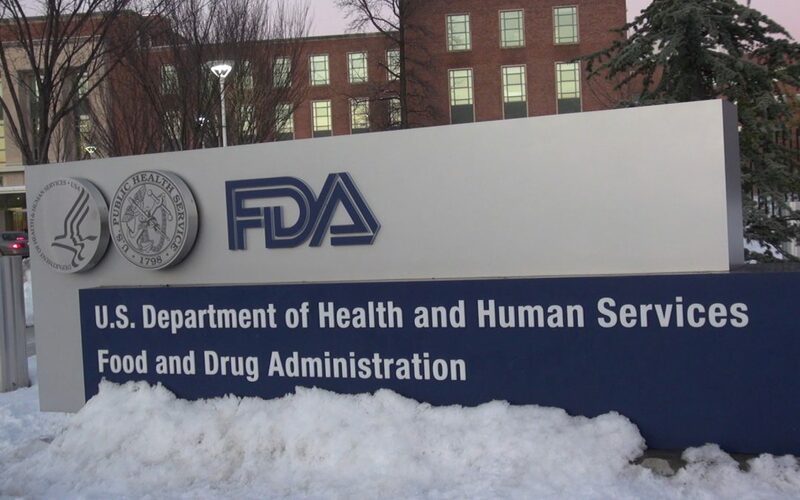 Since the shutdown began on Dec. 22, the FDA has not posted any warning letters. With a furloughed communications office, FDA Commissioner Scott Gottlieb has been communicating with the public via Twitter, posting frequent updates about food inspections. Gottlieb said hundreds of furloughed workers were coming back to the office to inspect high-risk food and medical products. “About 400 total staff are being engaged in this mobilization. The vast majority are inspectors and others are professionals who work in support inspectors,” Gottlieb wrote. Sorscher emphasized the importance of inspectors’ work, looking for feces and disease in the foods that people eat daily. The shutdown is a result of a budget impasse between Congress and President Donald Trump over funding for a wall along the border with Mexico. Sen. John Hoeven, R-N.D., is chairman of the Senate appropriations subcommittee that oversees the funding for the Department of Agriculture and the FDA. His office said the FDA is looking into all options to mitigate the shutdown’s impact.